AMD plans to keep the 9-Series chipset till 2013 as upcoming Vishera Processors (Volan Platform) are 100% compatible with the current AM3+ socket boards. 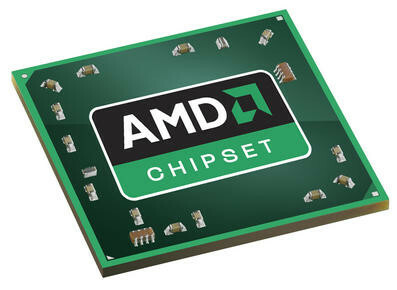 Previously, it was expected that we would see the launch of the successor to 9-Series chipset aka 1090FX by 2012. This doesn’t seems possible anymore since the upcoming Vishera based on the Piledriver architecture is fully compatible with the current 990FX and SB950 chipset. So we would actually see the 1090FX chipset by late 2013 when Steamroller (3rd Generation FX processors) finally launch. Also we won’t be expecting a price cut on current 9-Series chipset motherboards, as manufacturer’s ready to refresh their current AM3+ boards for the Vishera, Prices would remain at the high side but fall by 1H of 2013.